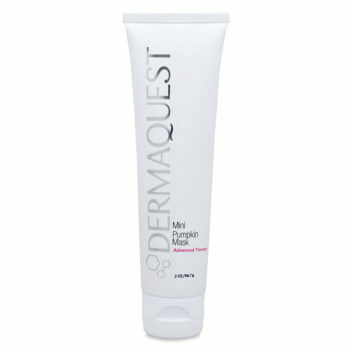 1-2 times per week, massage onto damp skin and rinse thoroughly. 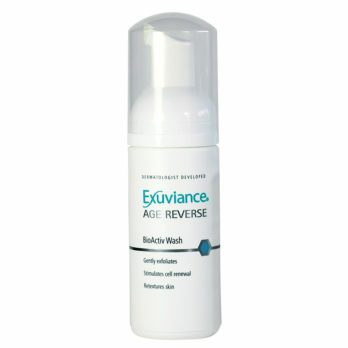 Gently massage onto the skin, avoiding the eye area. Rinse well with lukewarm water and pat dry. 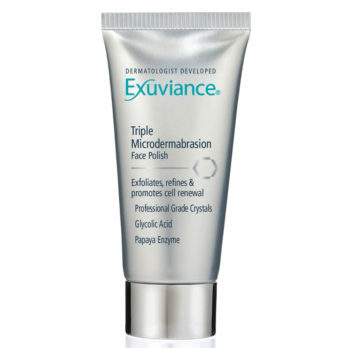 Follow with post-treatment products. 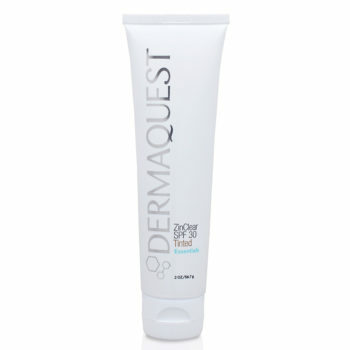 DermaQuest Algae Polishing Scrub gently exfoliates with jojoba beads and citric acid, revealing brighter, smoother skin. 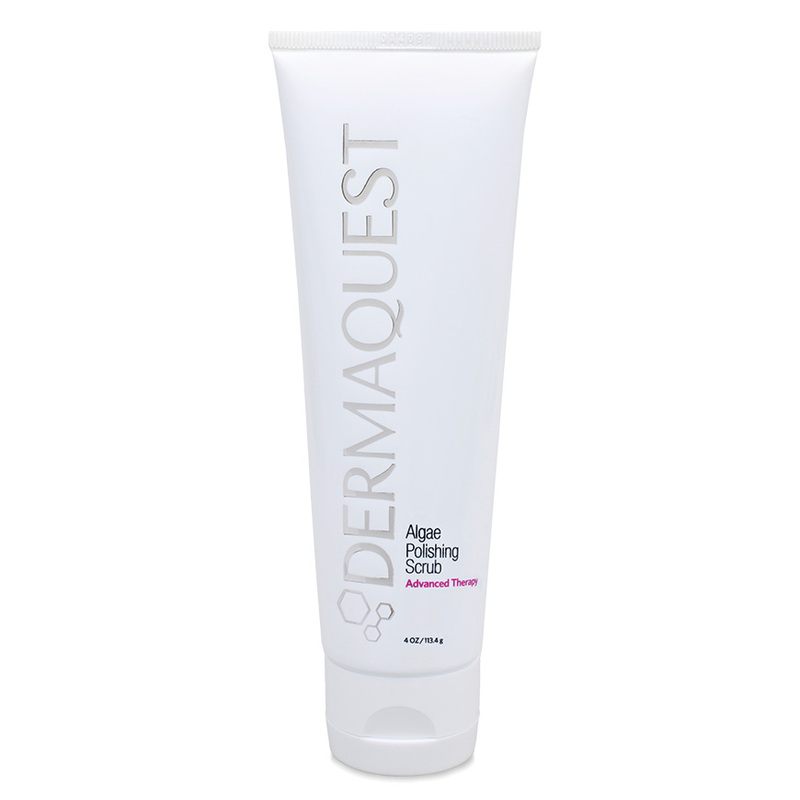 DermaQuest Algae Polishing Scrub is enriched with Algae Extract to boost skin’s moisture and cushion skin from irritation. 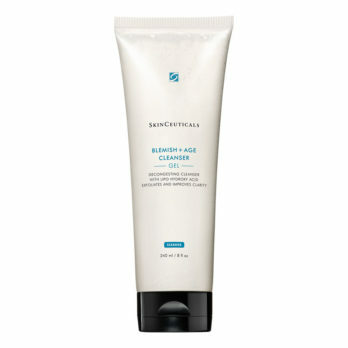 • Jojoba Esters – Gently exfoliate. • Citric Acid – Alpha hydroxy acid that increases the hyaluronic acid content in the dermis and epidermis helping the skin attract and hold moisture more effectively; exfoliate dead skin cells and naturally brighten the skin. 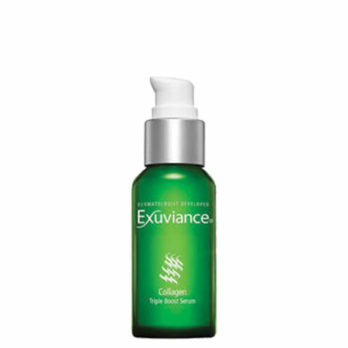 • Algae Extract – Balances moisture and cushions skin against irritation. • Aloe Leaf Extract – Anti-inflammatory; soothes, calms, and hydrates. 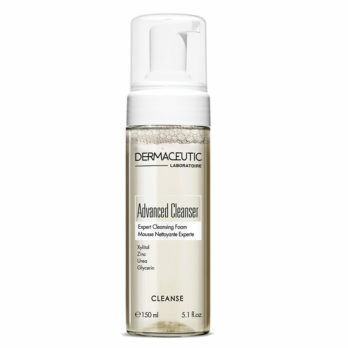 DermaQuest Algae Polishing Scrub contains: Water (Aqua), Cocamidopropyl Hydroxysultaine, Polyethylene, Oxidized Polyethylene, Polysorbate 20, Glycerin, Butylene Glycol, Jojoba Esters, Triethanolamine, Carbomer, Carrageenan, Laminaria Digitata Extract, Allantoin, Chamomilla Recutita (Matricaria) Flower Extract, Rosmarinus Officinalis Leaf Extract, Phenoxyethanol, Caprylyl Glycol, Ethylhexylglycerin, Hexylene Glycol, Fragrance, Citric Acid, Aloe Barbadensis Leaf Juice Powder, Disodium EDTA.